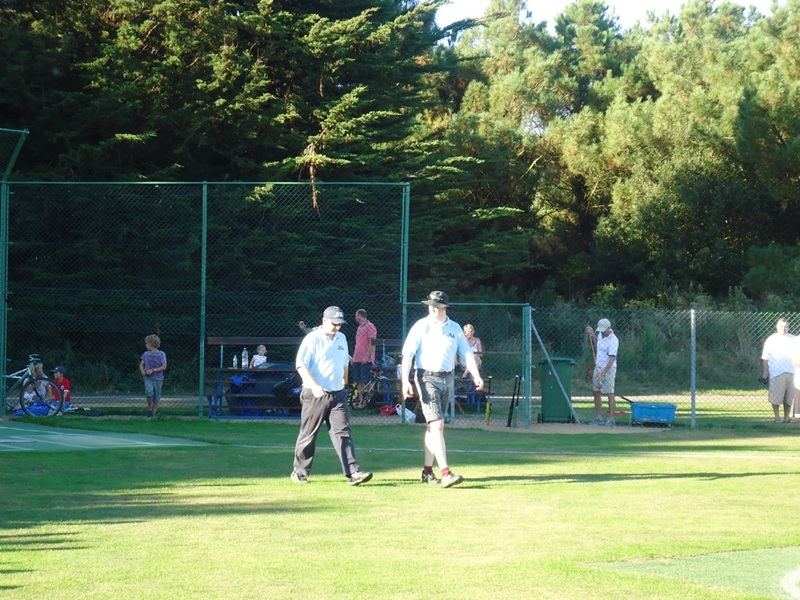 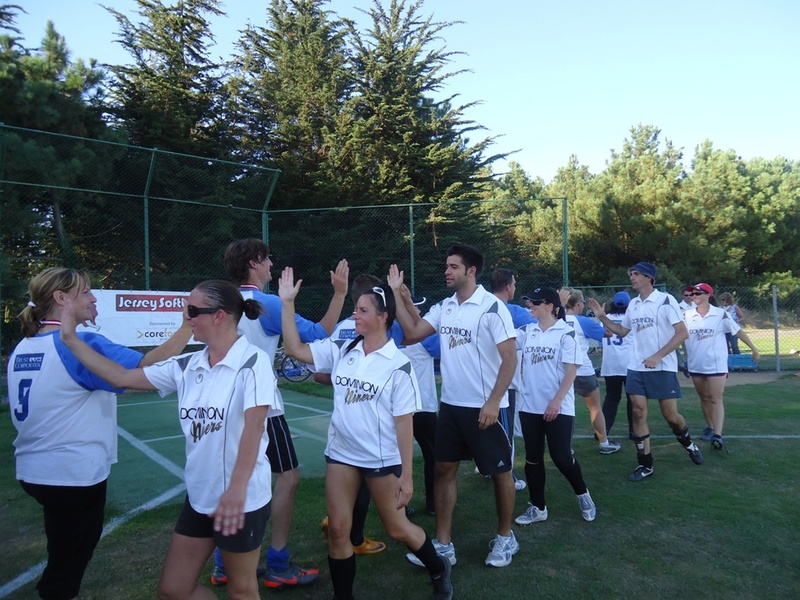 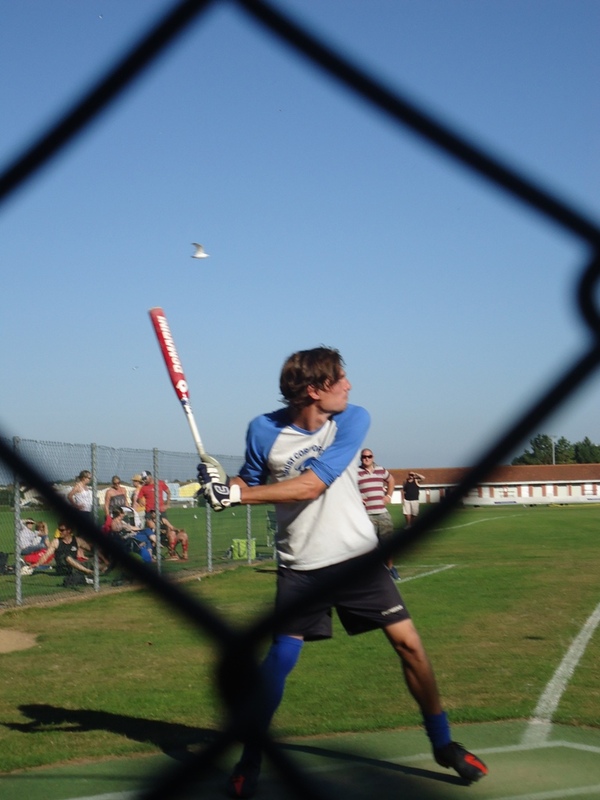 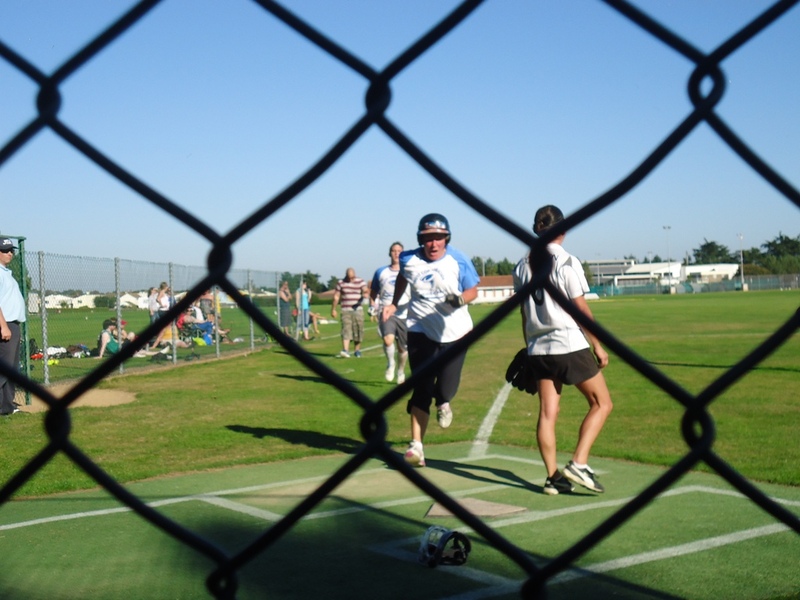 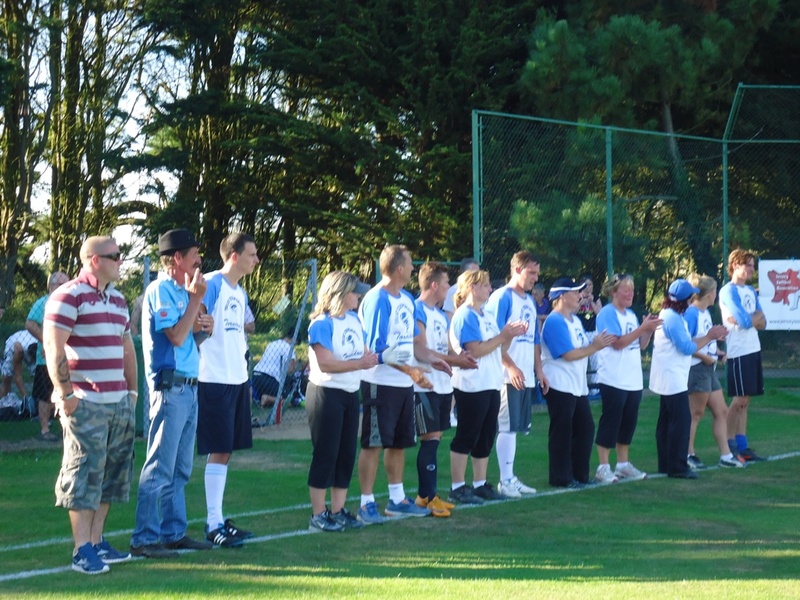 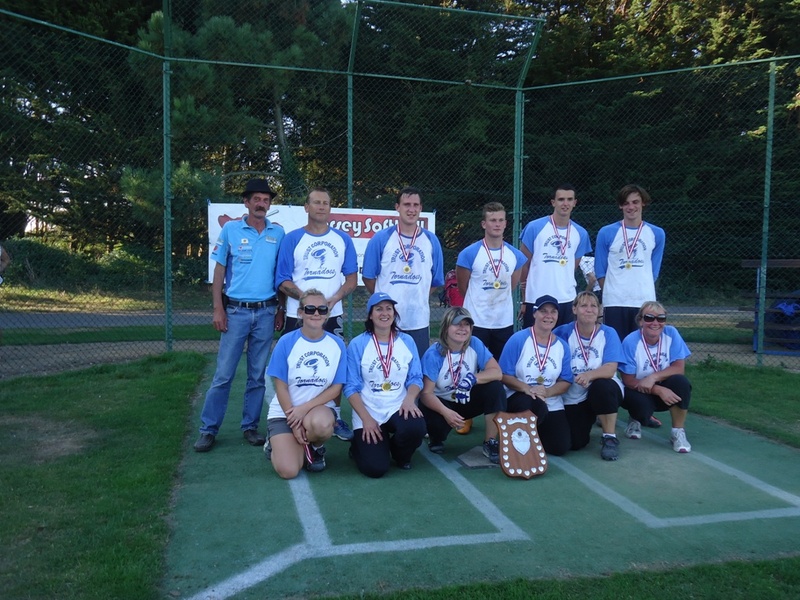 The GSA is the official organisation responsible for coordinating softball matches and tournaments in Guernsey. 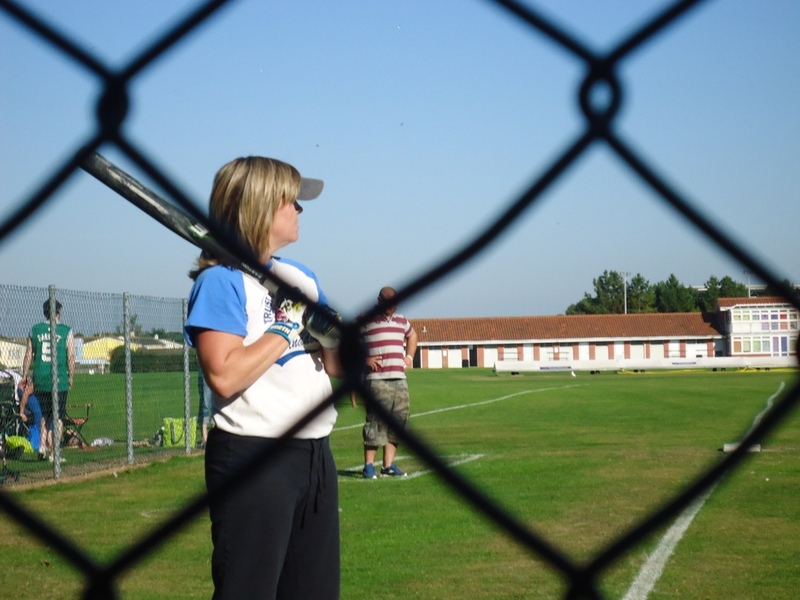 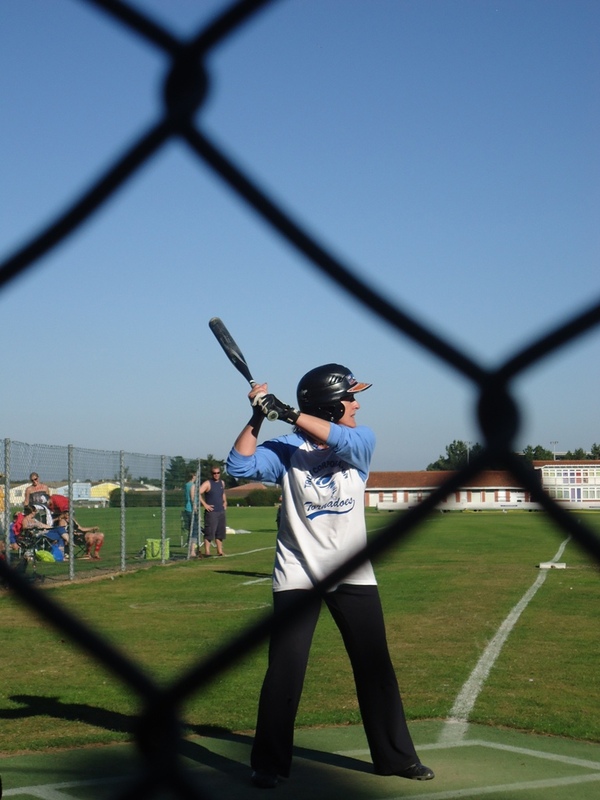 The GSA is affiliated to the European Softball Federation (ESF) and the International Softball Federation (ISF). 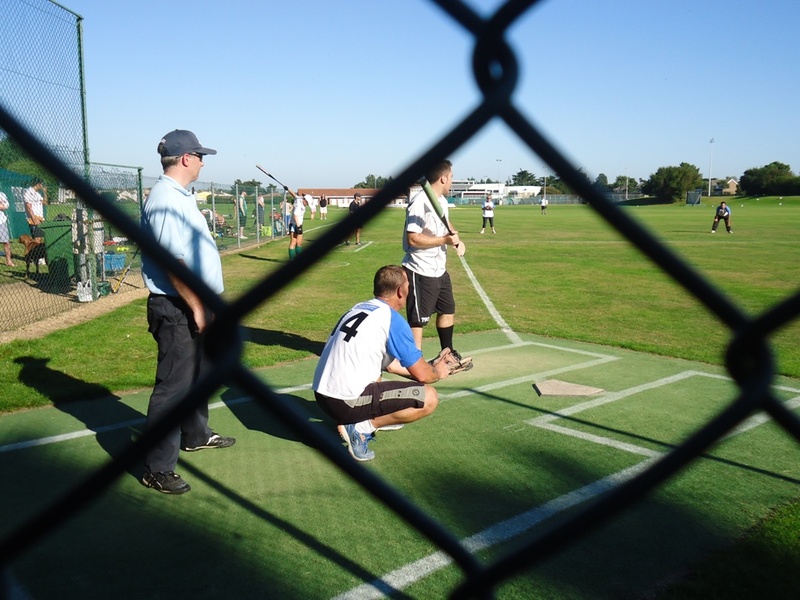 For the latest information and updates, call the GSA information line. 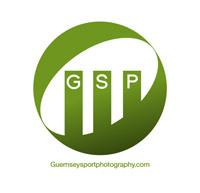 You can also email the GSA at this address for more information.